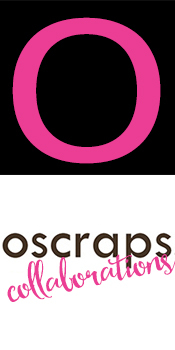 The O is celebrating our 13th Birthday! 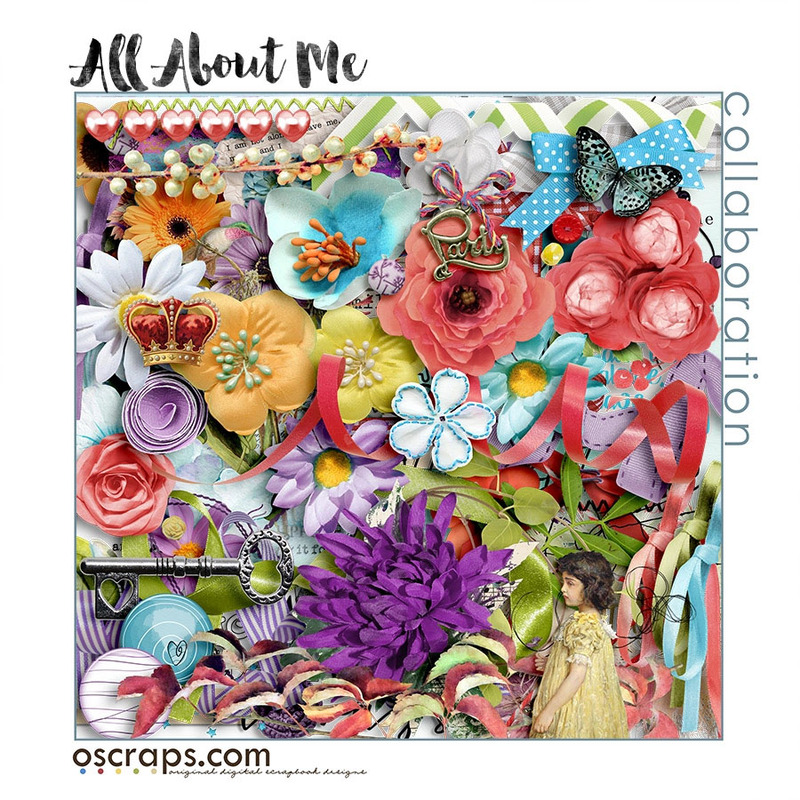 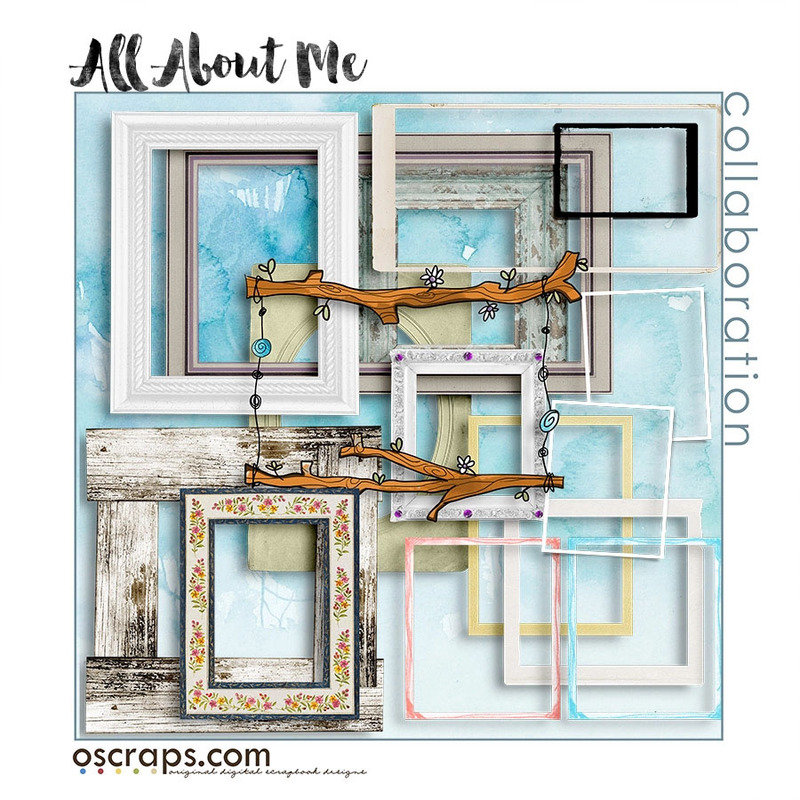 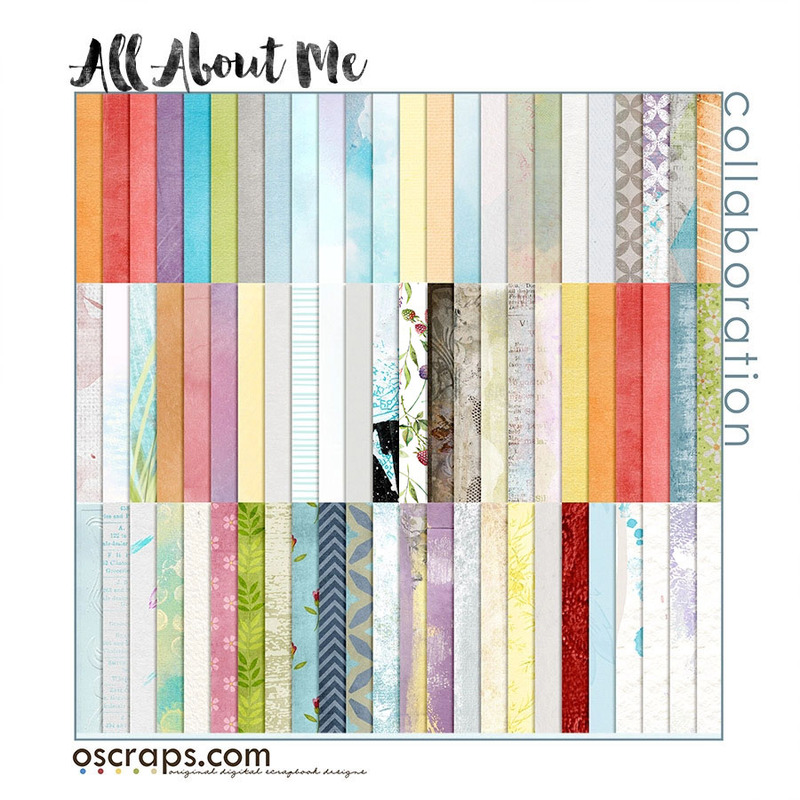 To commemorate this special occasion, the Oscraps designers have designed an extra special collaboration entitled, All About Me. 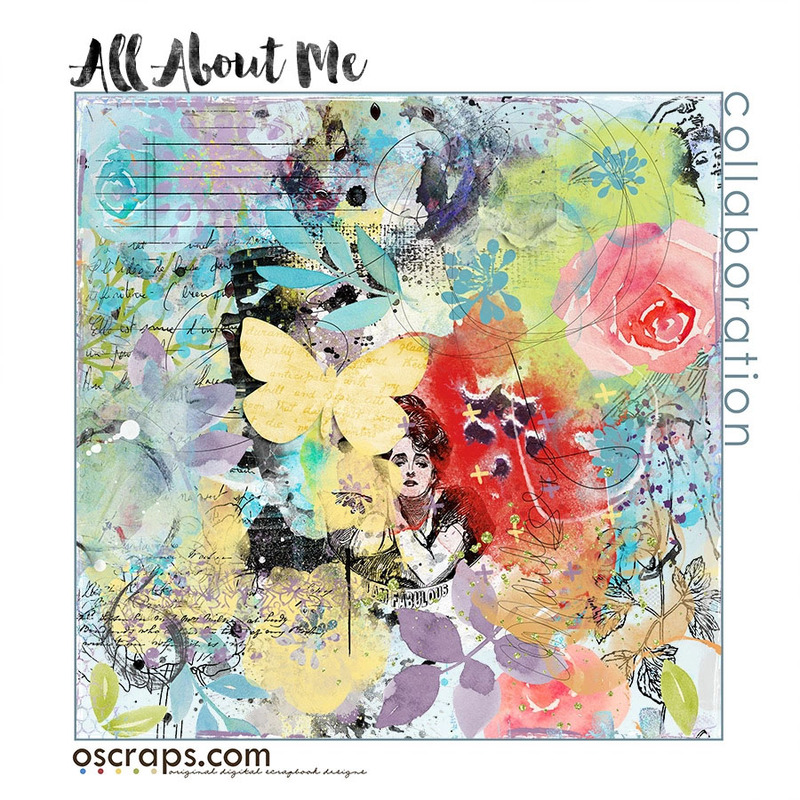 As the name implies, the collaboration is filled with stunning elements, papers and word art which can be used to not only celebrate what it means to be 'us' but also to remember all those celebrations in our lives, from the small day to day memories to those stand-out events. 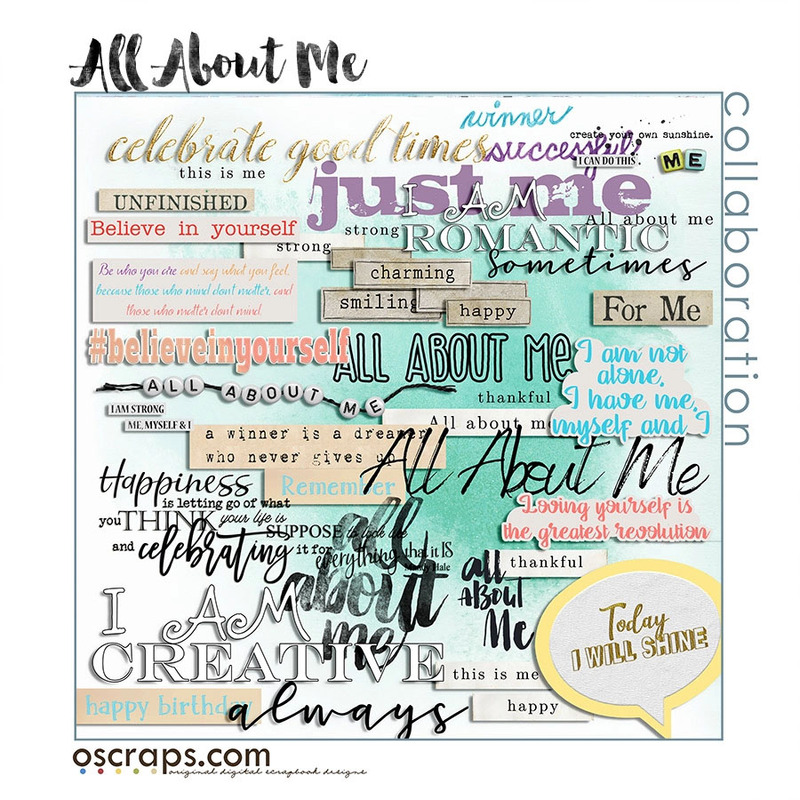 We look forward to seeing your creative layouts about your own special celebrations!